Showing recent results 2206 - 2220 of 4486 products found. 19572 - Chroma Systems Solutions, Inc.
19020 - Chroma Systems Solutions, Inc.
Quickly identify electrical problems in an entire circuit at the push of a button. 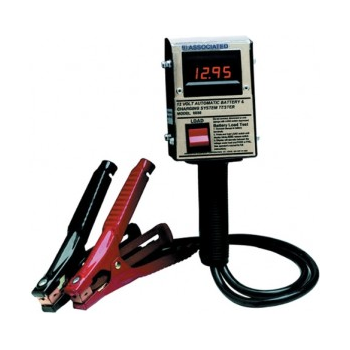 Test the component on a circuit to determine if it is functioning correctly. 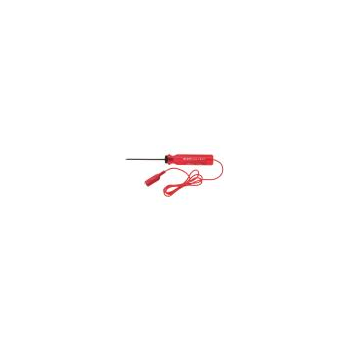 69131 - Klein Tools, Inc. Residential Network cabling is becoming more prevalent. Installers need new and better tools to test and verify higher bandwidth cabling and complex home networks for high-bandwidth internet service, security systems, digital video, and smart appliances. 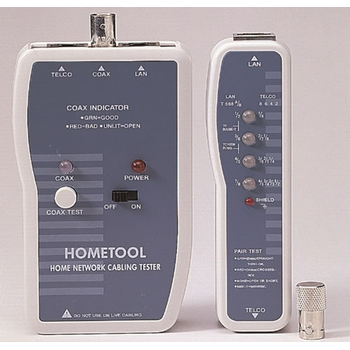 The HomeTool is designed to prevent and solve cable and wire installation problems in such network. 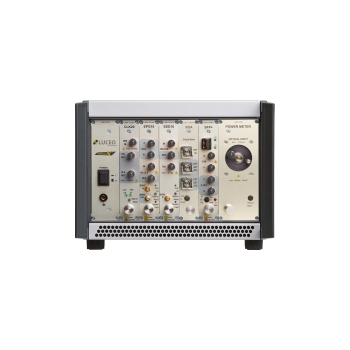 Sterner's automated test management system, combined with integrated RF technology modules, provides full functionality, including: Apply power to the device under test (DUT). Read and write blocks of data to set up and validate product EEPROM using a hard-wired communications interface. 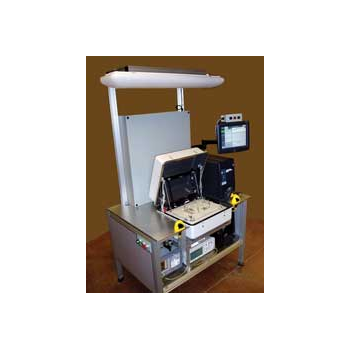 Scan transmitting devices or traveller barcodes and write the information to the DUT (the "sign-up process"). 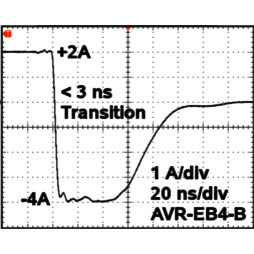 Inject an RF signal of known frequency and power level to test receiver sensitivity. 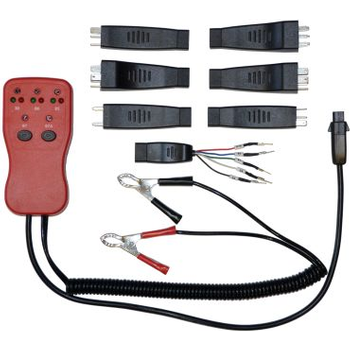 6030 - Associated Equipment Corp.
Full 125 Amp load tests 12 Volt batteries, alternators and starters on all types of vehicles.Durable and built for safety. 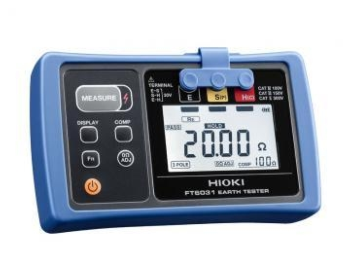 Recessed digital meter helps protect this hand-held testerfrom damage and ensures more accurate and reliable outputs. 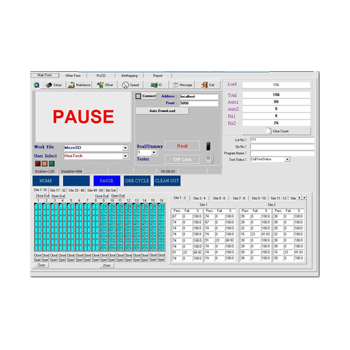 The Cordtest 100 offers versatile quality assurance testing for all your production cord applications. Automatic test cycling achieves higher output than manual testing with ergonomic twohand photo sensors for activation start. Cycle times are 3 to 6 seconds depending on dwell and options selected for test. 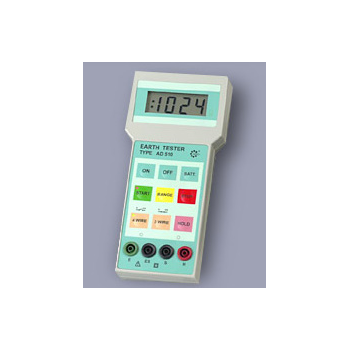 are particularly suitable for certain semiconductor test requirements, but other models may also be of interest. 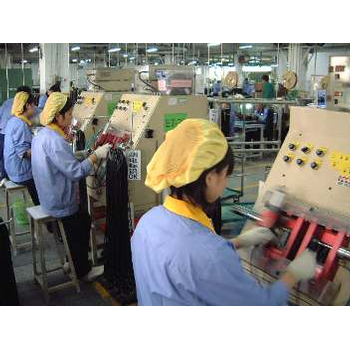 Our knowledgeable application engineers can guide you to the most suitable model. 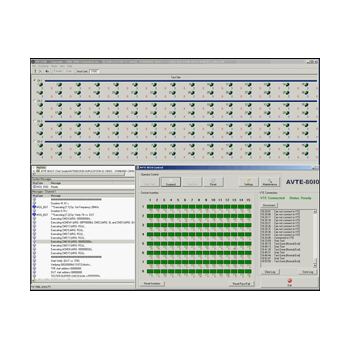 The AVTE-3000 is a fully-automated, high performance high volume test and programming production capable of testing a large variety of Flash memory devices. 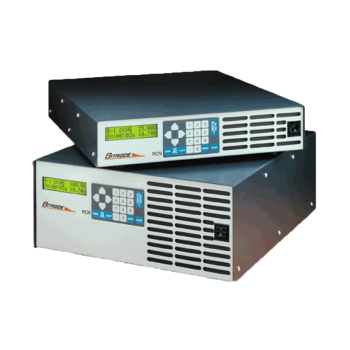 The AVTE-8010 is a user-friendly semi-automated high performance medium volume desktop system that allows for effortless testing and programming of Flash devices using tray kits. Devices are processed in parallel, one tray at a time.